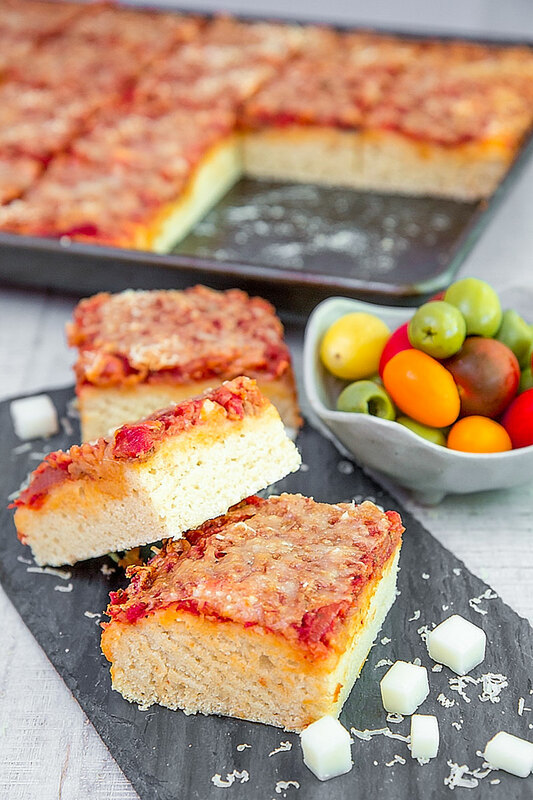 SFINCIONE: SICILIAN PIZZA RECIPE & HISTORY – all you need to know! The Sfincione recipe is one of the most popular and traditional Sicilian pizzas. This thick flatbread seasoned with a tasty tomato sauce, preserved anchovies, and Sicilian cheese is a street food delicacy easy to find in the Palermitan markets: a must-to-try with a very ancient history. Here the traditional recipe! Loukoumades is a typical Greek street food dessert, very popular both in and outside Greece. Its history comes from the age of the Ancient Greece: the legend tells that this recipe had been offered as a winner’s reward during the first Olympic Games! 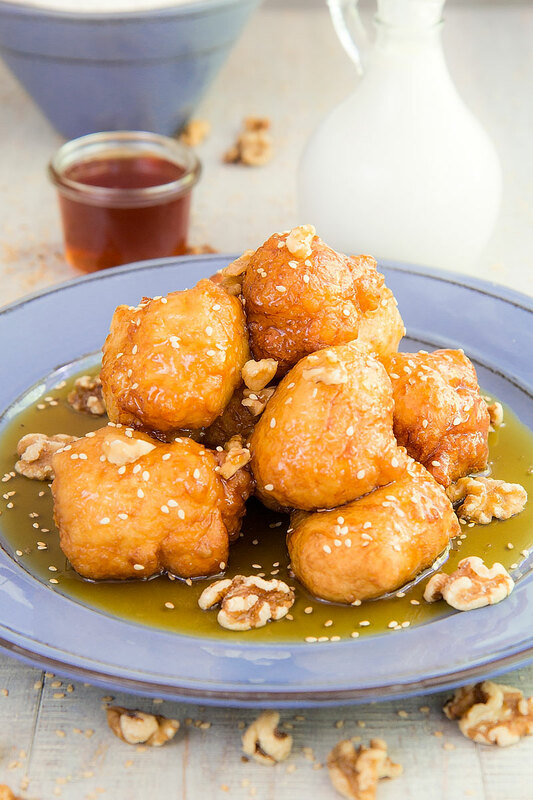 These simple pastry balls are deep-fried, then garnished with honey, sesame seeds, and dried fruit. 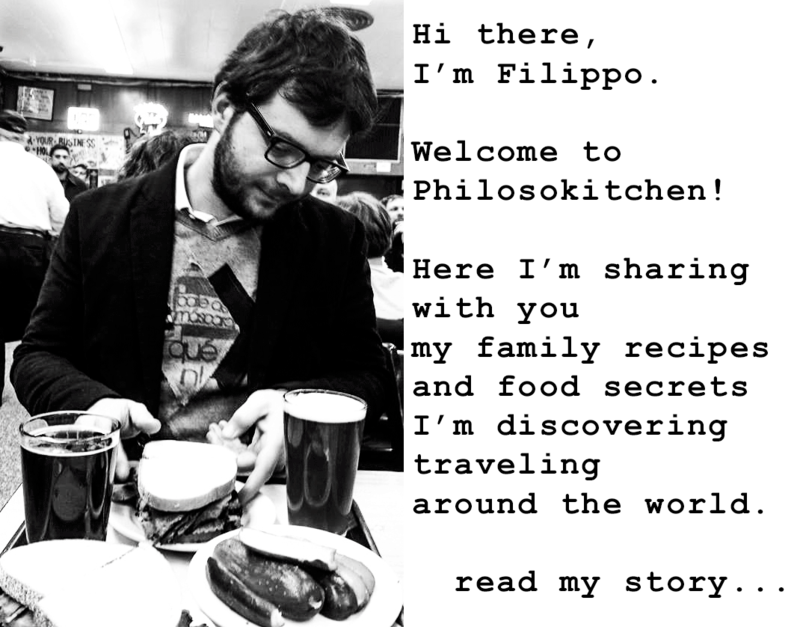 Here the history and the recipe! ARRABBIATA SAUCE RECIPE & HISTORY (penne all’arrabbiata) – all you need to know! Arrabbiata sauce pasta (penne all’arrabbiata) is one of the simplest Roman recipes, and so delicious! The secret of Arrabbiata is the balance between the freshness taste of tomatoes and parsley, and the extreme spiciness of Chili peppers. 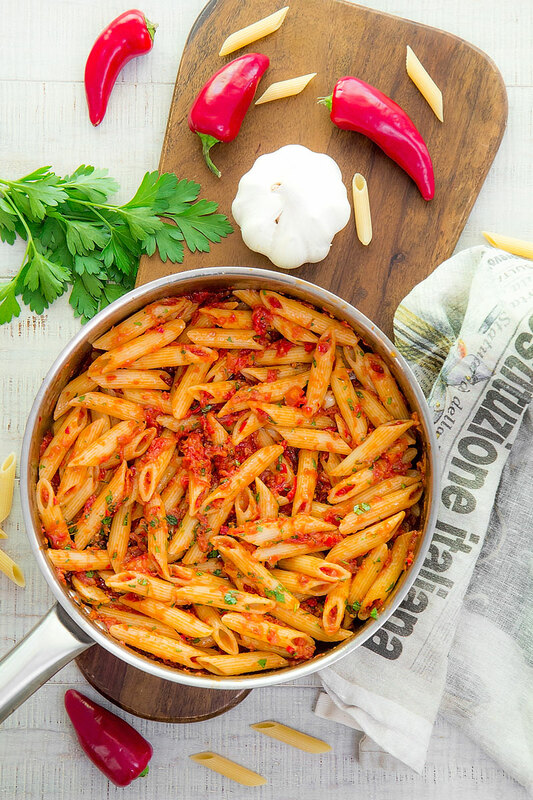 Even if traditional shape of pasta is Penne, this sauce pairs perfectly with almost all the kind of pasta. Penne all’Arrabbiata is excellent just cooked, but also yummy served at room temperature like a pasta salad. Here all the secrets of this classic dish and the traditional recipe! 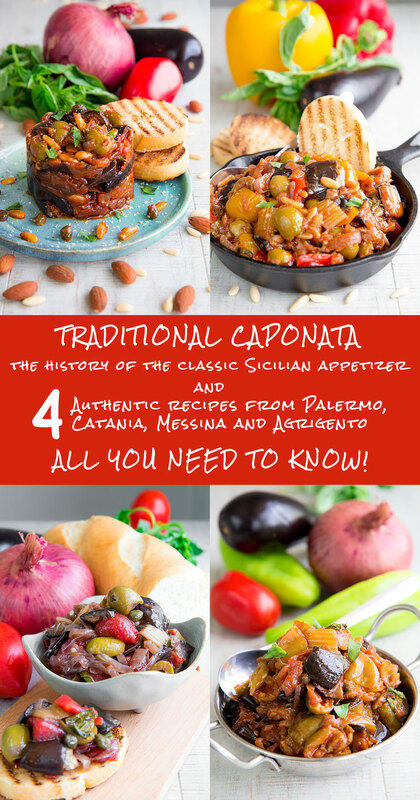 SICILIAN CAPONATA: history and 4 traditional recipes – all you need to know! The Sicilian Caponata recipe is one of the most popular Italian appetizers, and so rich in history. Tasting this recipe means discovering the real soul of the island and all the Greek, Arab, Spanish, and French influences into the Sicilian cuisine, due to the several occupations over the centuries.In Sicily, the official Caponata variations are 37, and even more the family recipes! Here the history of Sicilian Caponata and the 4 most popular recipes. 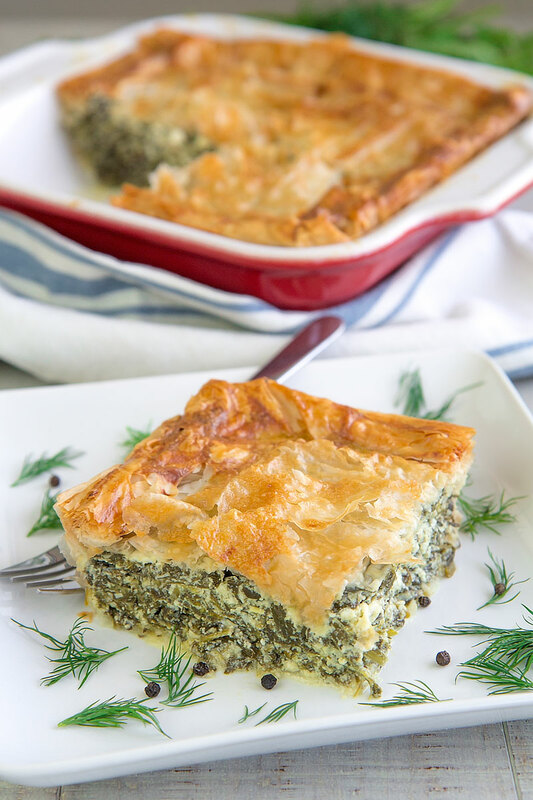 Spanakopita is a tasty Greek savory pie filled with spinach, eggs, and feta, daily served as snack, appetizer or light lunch, and particularly appreciated by the kids! This spinach and feta pie has ancient root and probably has been influenced by the Ottoman cuisine. Here the Spanakopita recipe and history! PASTA FAGIOLI VENETIAN-STYLE RECIPE & HISTORY- all you need to know! Pasta Fagioli recipe is very popular in Italy, and every region owns its local variation. The Venetian version of the bean soup is one of the most ancient and rich in history. Traditionally the Venetian Pasta Fagioli is strongly linked with the annual ritual of the slaughter of the pigs. For centuries Pasta Fagioli has fed the farmers families, reusing the cheap cuts of pork. 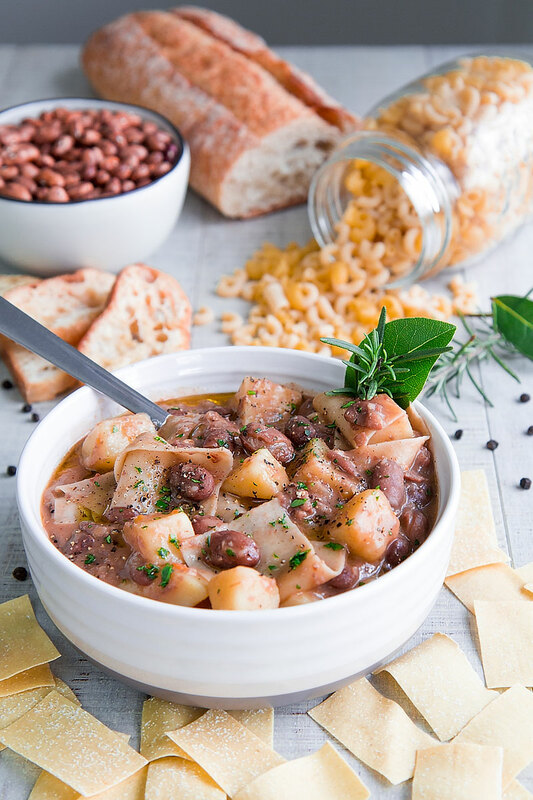 Nowadays, the Venetian Pasta a Fagioli is considered a classic of the Italian cuisine either in its traditional recipe and reinvented by famous contemporary Chefs. Here the recipe and history, don’t miss it! 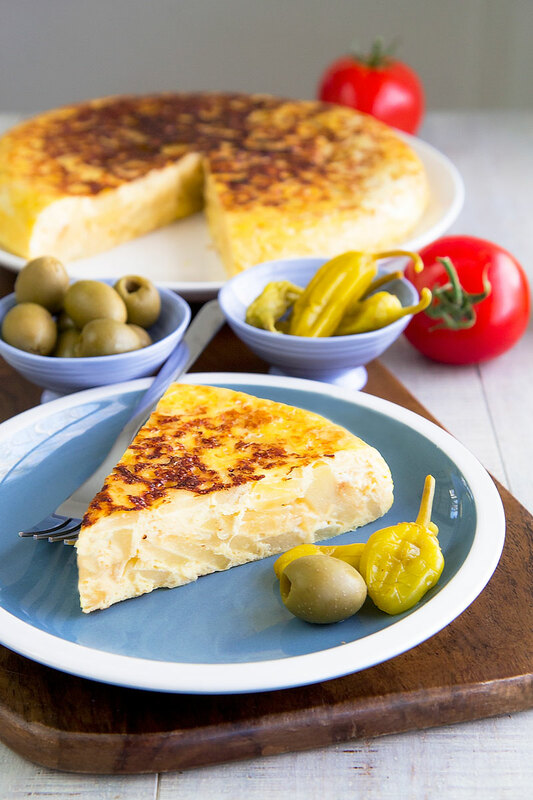 TORTILLA DE PATATAS (spanish omelette) recipe & history – all you need to know! The Tortilla de Patatas (Spanish omelette) is a must-to-try traveling in Spain. This tasty appetizer is made with just four ingredients, and easy to make. Besides the classic Tortilla, it is possible to prepare several delicious variations with other vegetables, or meat, or cheese. The Spanish tortilla is perfect for a quick lunch or a special brunch, but also at any other time of the day! Here the classic recipe and the history of Tortilla de Patatas! 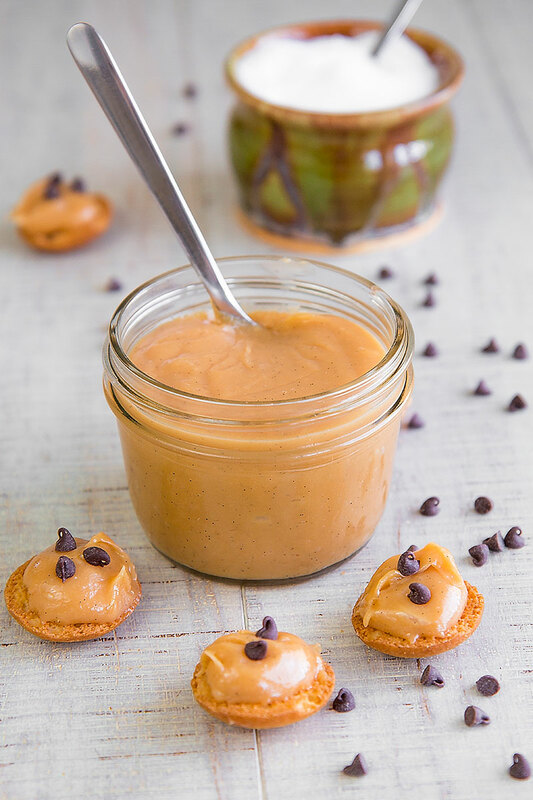 The Dulce de Leche is a classic Latin American sweet. The origin of this fluffy and delicious sauce is controversial, and more than a country claims its creation. It is a tasty spread, but also a versatile ingredient for desserts and even ice cream! Here the recipe and the legend of Dulce de Leche. 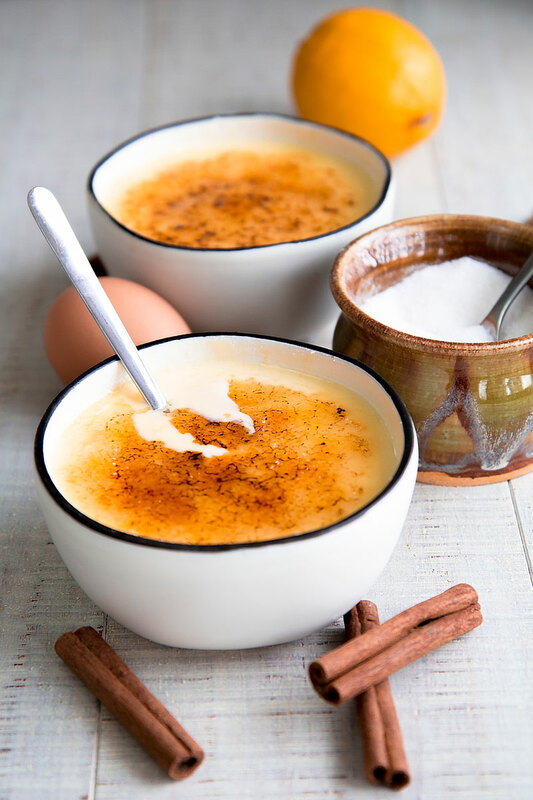 The Crema Catalana recipe is a classic of the Spanish cuisine, worldwide famous, but often confused with another culinary masterpiece: the Creme Brulee. This dessert is great for all the occasions: the end of a family dinner as a little sin before going to bed! This creamy dessert is enriched with a thin crust of caramelized sugar, crunchy and delicious. Here the recipe and the history of Crema Catalana! Spaghetti Aglio e Olio is a traditional Neapolitan dish become a symbol of the Italian cuisine, thanks to its simplicity and deliciousness! This recipe is a poor variation of the classic Linguine with clams and was the only option for who couldn’t afford to buy richer ingredients. 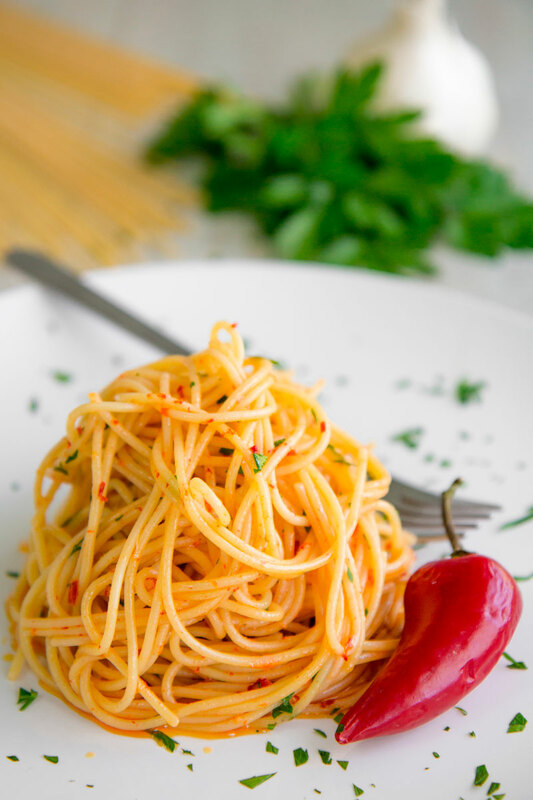 Beyond its modest origin, Spaghetti Aglio e Olio is a temptation to try: easy to make and tasty!